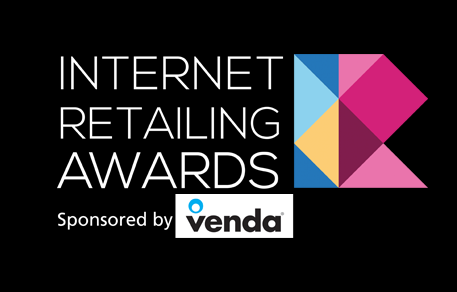 Of the 10 awards which are up for grabs on 26th June, the 'Internet Retailing Award 2013' is the only one to picked by members of the public. An 18 strong panel of experienced judges will decide the winners of the 9 other awards, but the final trophy is completely up to you, making things really exciting. Anyone could win it! We think we deserve to win, but what do you think? With other retailers such as Debenhams, eBay and H&M also in the running, every vote counts. So if you've shopped with Lovehoney and reckon we deserve the overall prize, please take a moment to vote for us. Each vote gets us one step closer to achieving our goal and puts a great big grin on all our faces! To place your vote, simply visit the Internet Retailing Awards and follow the instructions. Voting is quick and easy. 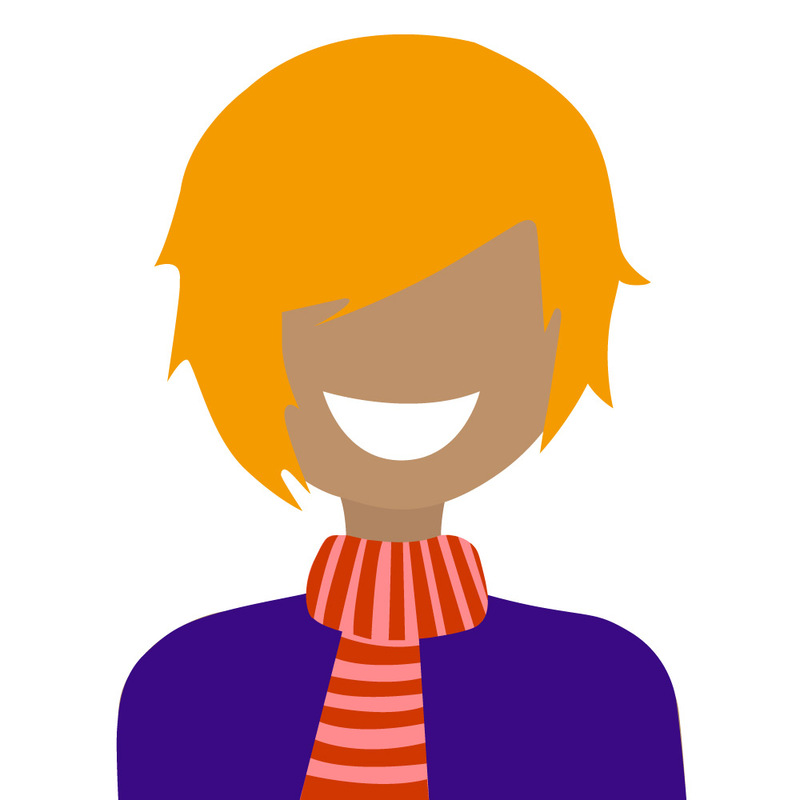 Just select the retailer you'd like to win (Ahem – Lovehoney!) and enter your name and email address. It really is that simple!